Einstein’s definition of stupidity is repeating the same task and expecting different outcomes. So why have 90% of incidents reported by users not been resolved by IT in the last 30 days? It is time to Shift Left, predicting and resolving issues before frustrating your employees. 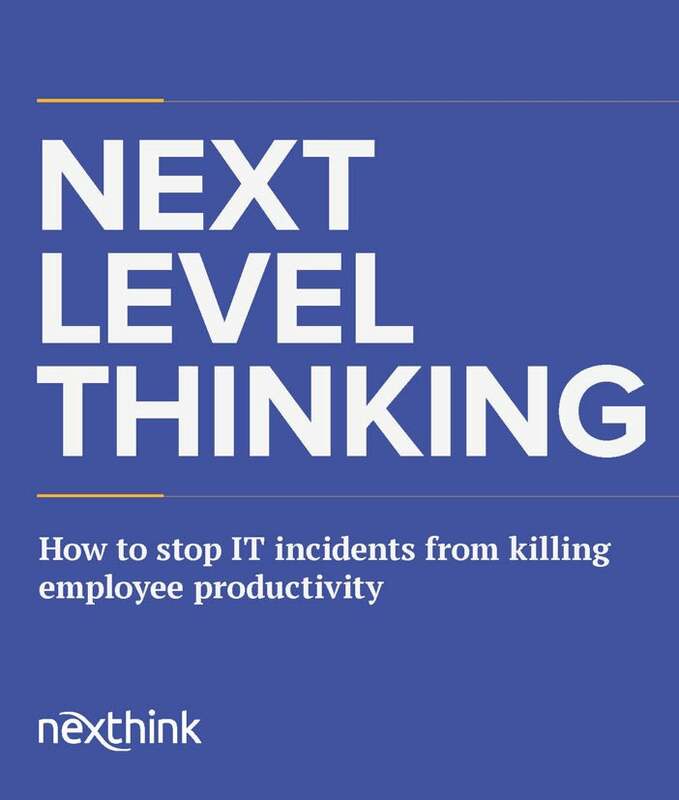 It’s time to take Incident Resolution to the next level. Download our ‘Shift Left’ eBook to find out why investing in the right Incidence Response solution can make all your other IT investments pay off at last.